Re-visiting Asia, more precisely China with the band Tengger Cavalry. In Mongolian shamanism, is the sky-father, lord of the celestial sphere. 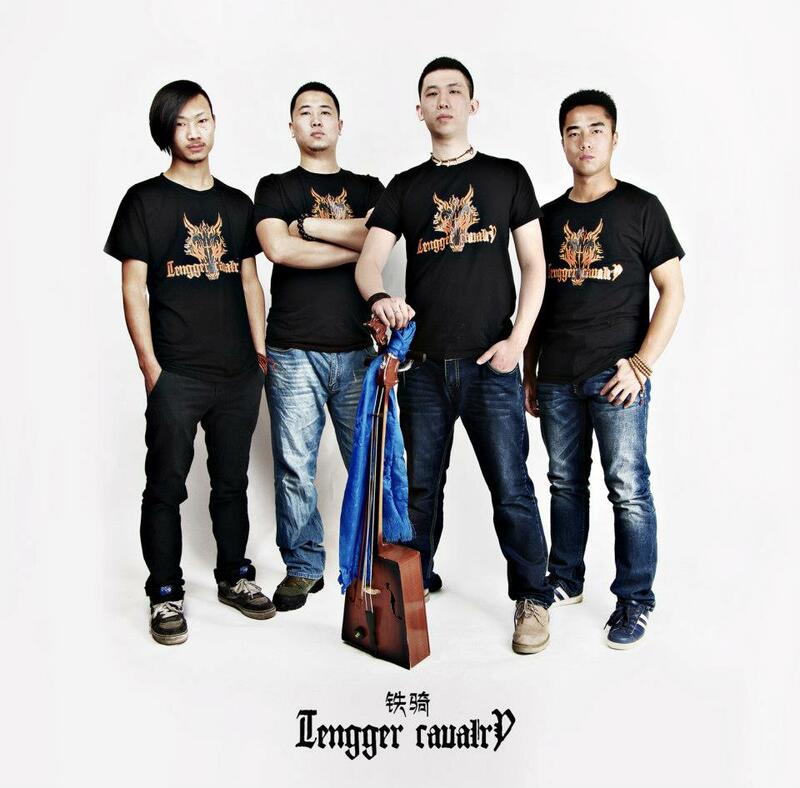 This band is mostly influenced by Mongolian cultures and shamanism, but musically they also incorporate elements from Kazakh and Turkish nomadic folk music. 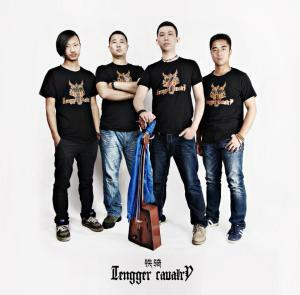 Created in 2010 by Nature Zhang, Tengger Cavalry explores its sound into unique combination – Throat Singing vocal line, Horse Head Fiddle melody. Deeply influenced by Shamanism and Buddhism, all songs of Tengger Cavalry are written to praise the grand of Mother Nature, the wisdom of Buddha, the valor of warrior and the glory of history. I have always been a person that has studied eastern philosophies and religions, visited places of interest and I find this incredibly rewarding as an experience that, in my humble opinion, can not be equalized. 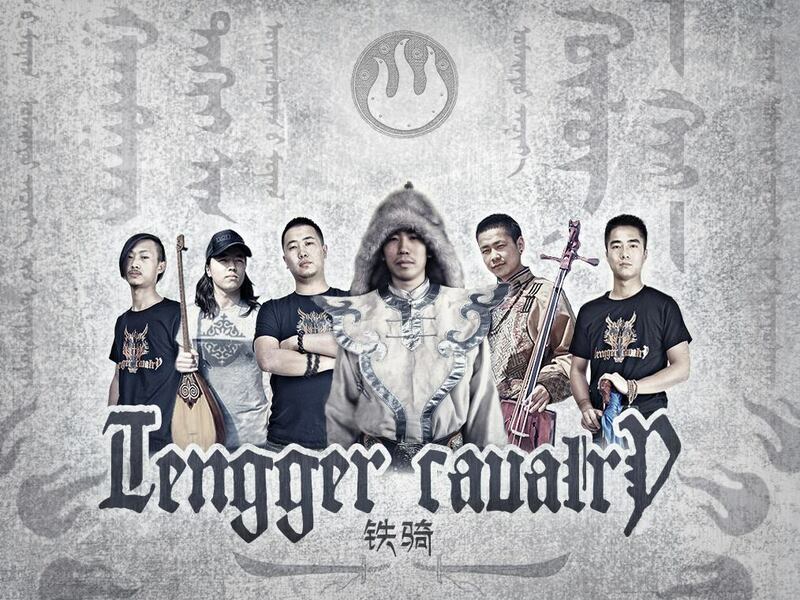 So, for these reasons, the music of Tengger Cavalry has a special meaning to me. I remember when I first heard about the band in the year 2010 with the album血祭萨满 / Blood Sacrifice Shaman, it was almost a spiritual journey through the Mongolian and Kazakh steppes. Everyone will surely experience something different and I’m not actually talking about the music itself, but, hey, I guess you can sense that this band creates its art with an ardent dedication and intense passion. 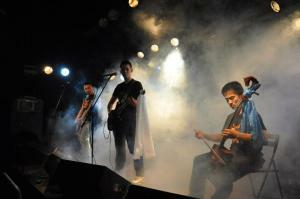 When it comes to the music, it’s a utterly sensational blend of melodic death, black metal, Eastern Asian Folk music, tribal and ethnic elements from China, Mongolia and more, folk Asian instruments, different vocalizations, such as the famous throat singing vocal line, acoustic interludes, all feeling very pagan, intense, beautiful and real. Epic, authentic and exciting, “Ancient Call” is a must for anyone looking for unique music made with passion. About the album’s production, nothing to be observed, meaning, all very polished, very crisp. 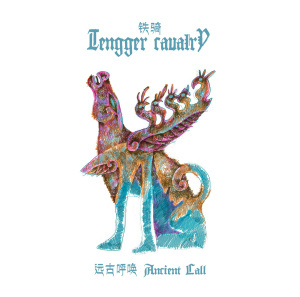 As I’ve mentioned before to you, my dear readers, this is music from within the heart, truthful and poetic, so, what I ask of you is, if you don’t know Tengger Cavalry yet, check them out, please, and, whenever you’re able to, support this amazing band the way that is possible for you.